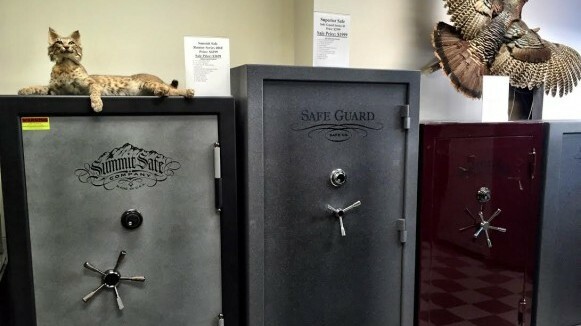 Welcome to Thompson Safes - Residential & Commercial Safes in Frederick, MD. Fully Bonded & Insured. 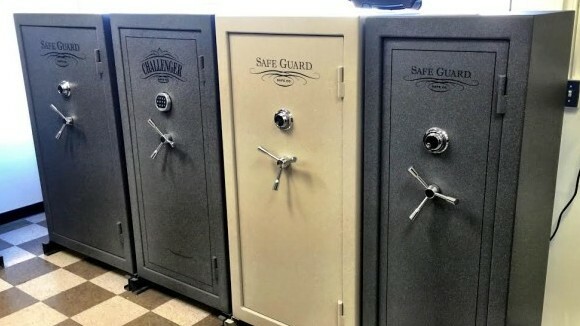 We offer a variety of quality, secure safes, including gun safes, document safes, fire-resistant safes, water resistant safes, jewelry safes, room vaults, as well as safe accessories, and safe moving in Frederick, MD and surrounding areas. Protect Your Family's Valuables. Protect Your Business. Safes have a variety of functions in your home or business, most importantly the protection of valuables such as your important documents, weapons, cash or jewelry. Thompson Safes, in Frederick, MD, offers quality safes to help protect such valuables from theft, floods, fires, or any other natural disaster. 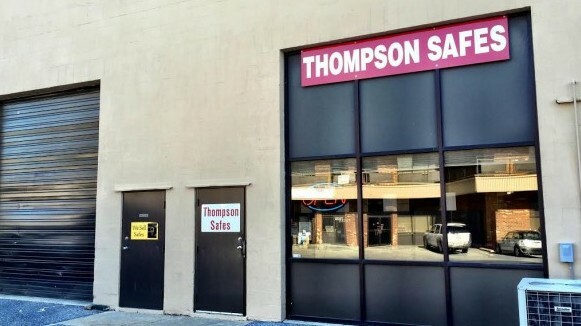 Thompson Safes offers a variety of residential and commercial safes, safe accessories, and safe-related services such as safe moving, safe opening/cracking, and safe delivery in Frederick, and surrounding areas in MD, VA, WV, and PA.
Stop in today to view our selection, or give us a call at 301-631-1500. Chances are, you can speak directly to the owner, Mike Thompson, who will gladly answer any question you may have about our safe products or services. 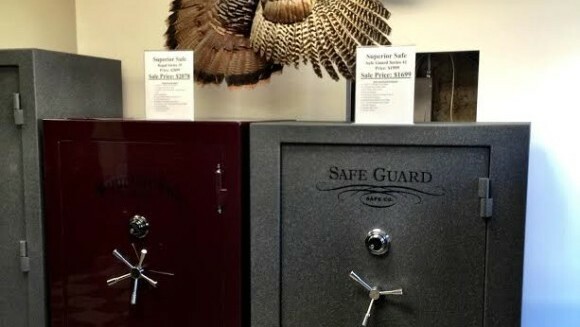 Whether you are looking for a gun or fire safe for your home, or a safe to store valuables for your business, look no further Thompson Safes in Frederick, MD. 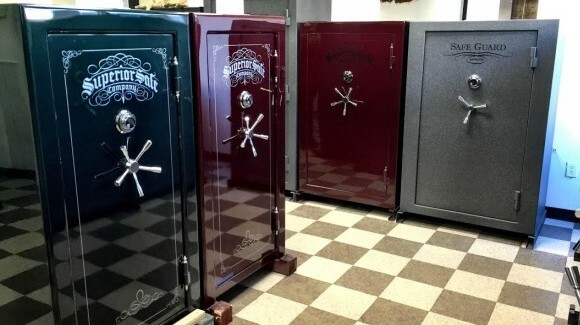 We offer quality safes, knowledgeable staff, and delivery in Frederick, MD and surrounding areas in MD, VA, PA, and WV. Thompson Safes, in Frederick, MD, offers a large selection of accessories for your residential or commercial safe, including door-mounted storage pockets, pistol racks, gun cases, gun slingers, gun socks, silica gel dehumidifiers, and more. When it is time to relocate your family or your business to a new home or office, you can rely on Thompson Safes to help you with the moving of your safe. We have all the necessary equipment and experience to safely move your residential or commercial safe quickly and damage-free. Thompson Safes is a family-owned and operated, bonded and insured safe business. We offer the knowledge, experience, quality products and services, and a strong commitment to customer satisfaction to ensure your safe purchase is the right choice for you, your family, and or your business. 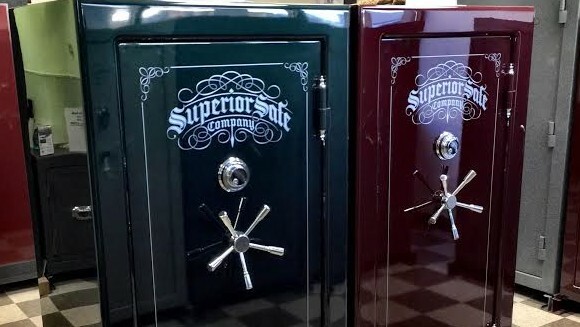 Give us a call today at 301-631-1500 or stop in our Frederick, MD showroom to take a look at our quality safes today.